Summary: 100 Michael Bay produces a film that will not disappoint. 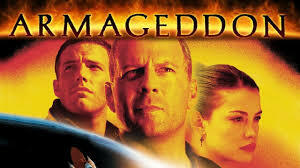 “Armageddon” is a sci-fi/action/drama/romance movie and my favorite film of all time. When a series of asteroids hit New York City and other parts of the world, the National Aeronautics and Space Administration discovers an asteroid heading straight for Earth capable of destroying all life. Harry Stamper (Bruce Willis), a third generation oil driller, is called to the NASA space station. Stamper is asked to train the astronauts who will be sent to drill into the global-killer asteroid, plant a nuclear warhead, and get off the asteroid before time runs out. They have only 18 days to train and complete the mission. Stamper (Willis) has an argument with Dan Truman, NASA’s executive director played by Billy Bob Thornton. Eventually Willis’ character decides it would be impossible to train the astronauts and realized the only way the mission was going to be accomplished is by doing the job himself with his own team of drillers. Although the team fails miserably at the pre-mission tests given by NASA, with Truman’s approval, Stamper’s drilling team is poised to take on the mission. Stamper’s team is made up of a group of misfits to say the least. But the men know drilling and that’s what the job calls for. The team includes characters played by Ben Affleck, Will Patton, Michael Clarke Duncan, Owen Wilson and others. The comedic personalities of Stamper’s bunch oddly serve the tense drama of the film’s heavy plot. 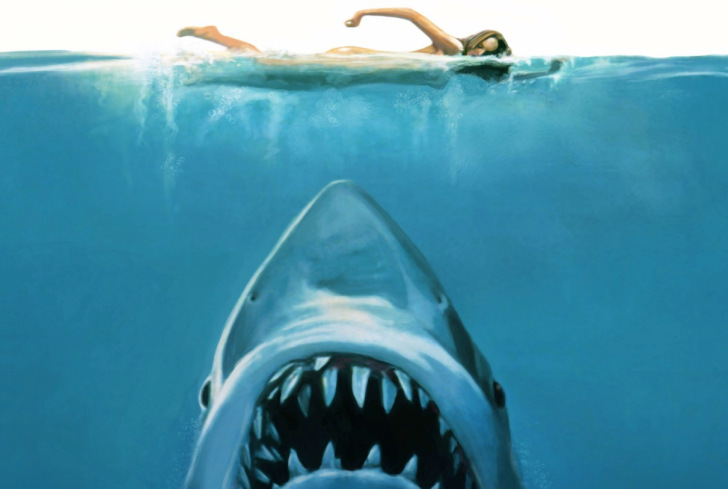 Tragic and surprising events take place throughout the movie, keeping the viewer engaged the entire time. Though an older film, released in 1998, director Michael Bay produces a film that will not disappoint. Great actors and well placed scenes will make you glad you watched it. The best thing about this movie is that it is now available on Netflix. To be honest, I have seen the film three times since it’s release on Netflix February 1.